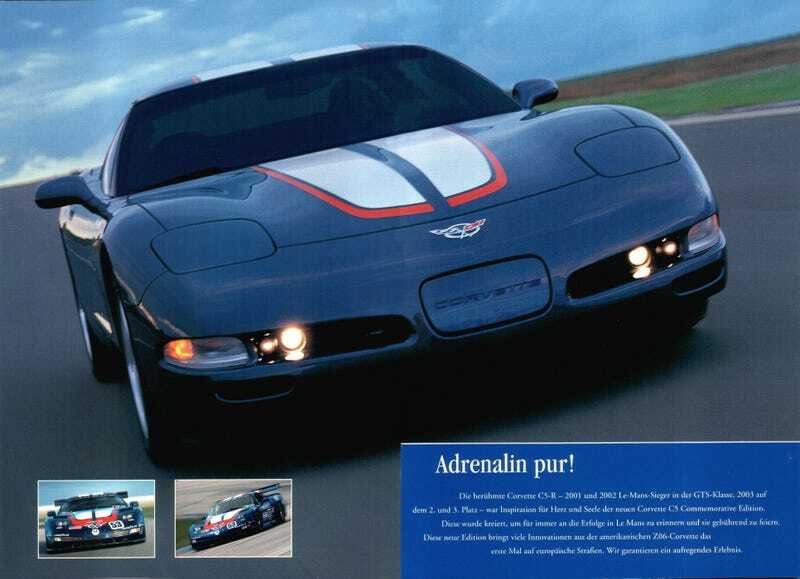 I want a C5 Corvette, even if it would make me look like a middle aged Subway owner. I think it’s one of the best looking Corvettes ever made. Here’s really low mileage one for sale.